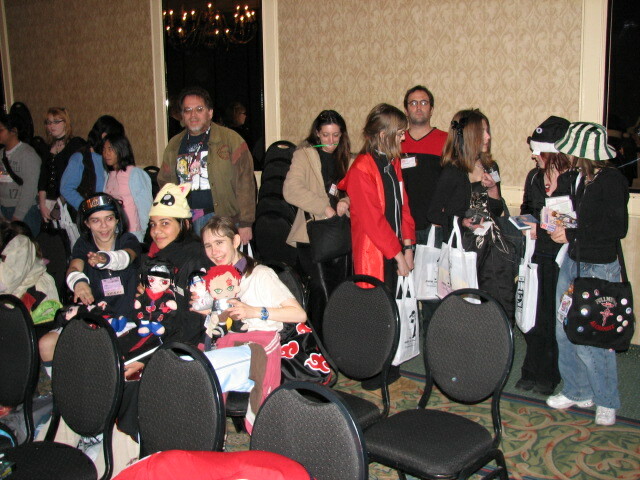 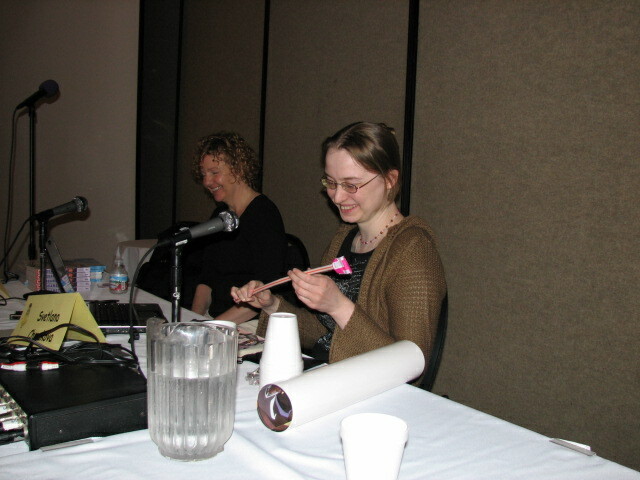 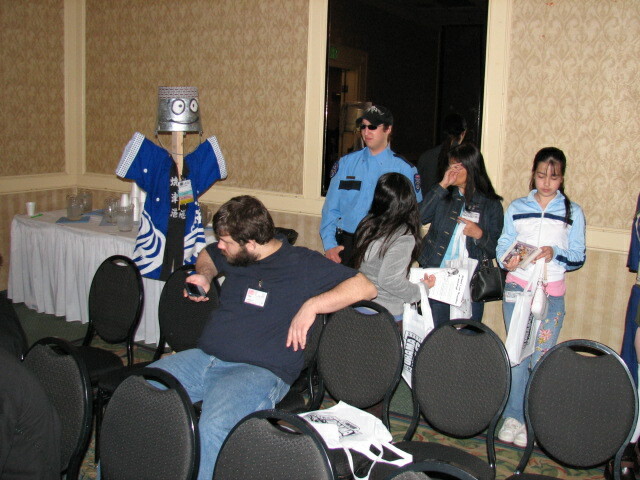 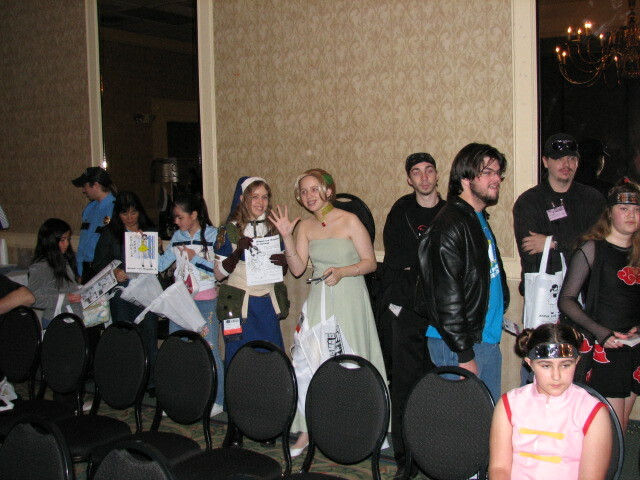 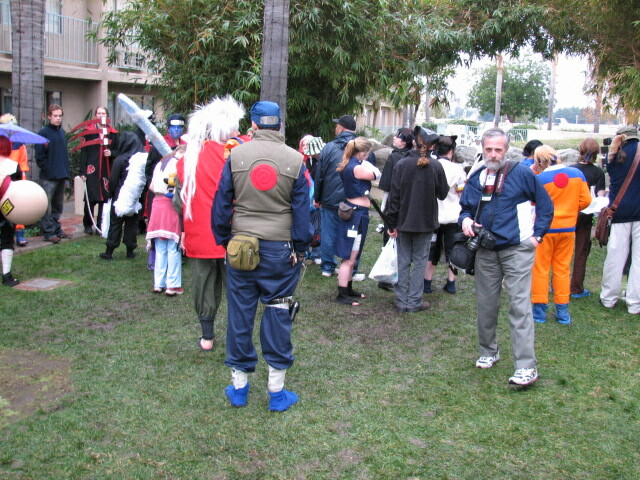 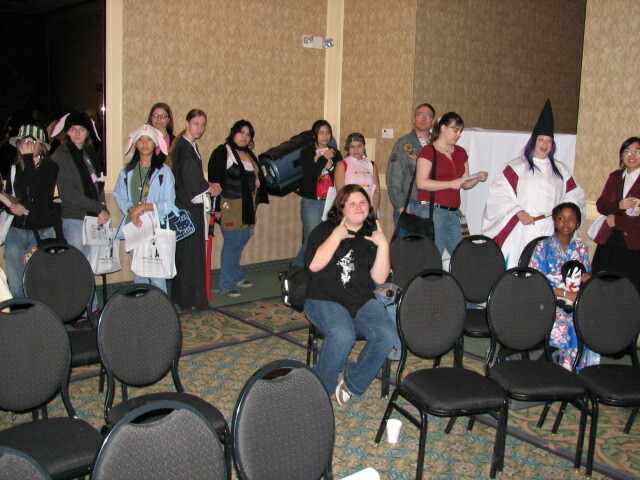 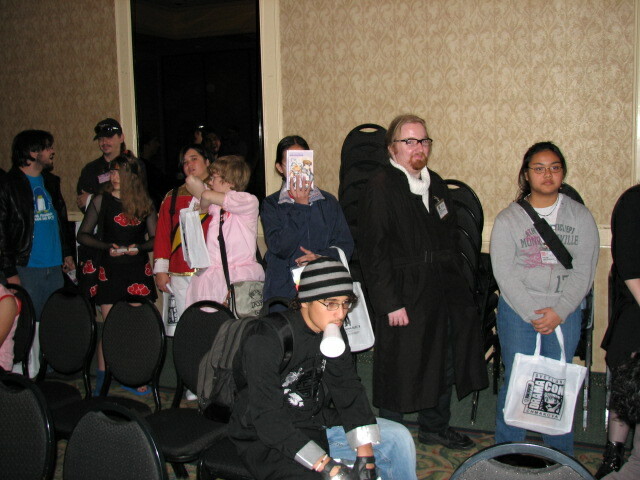 Caitlin Postal, dressed as "Christie" from Dramacon, leads the line for Svetlana's autograph session. 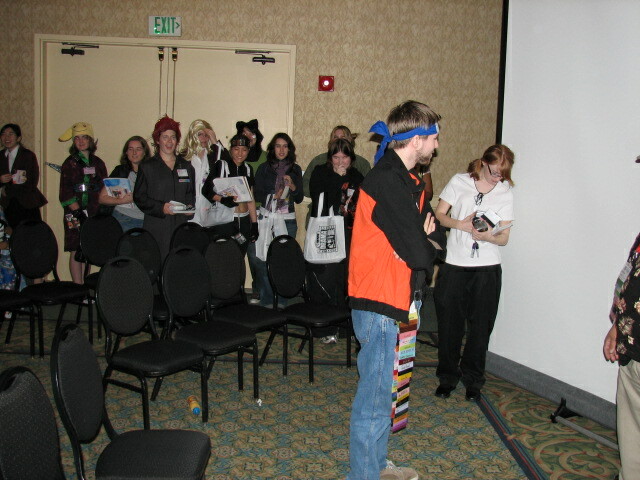 Caitlin reports "I feel like such a fangirl!" 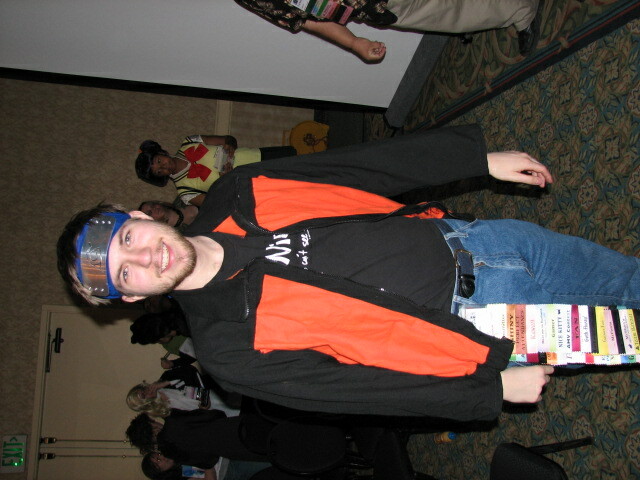 4499-09 high-res image, 4499-10 high-res image. 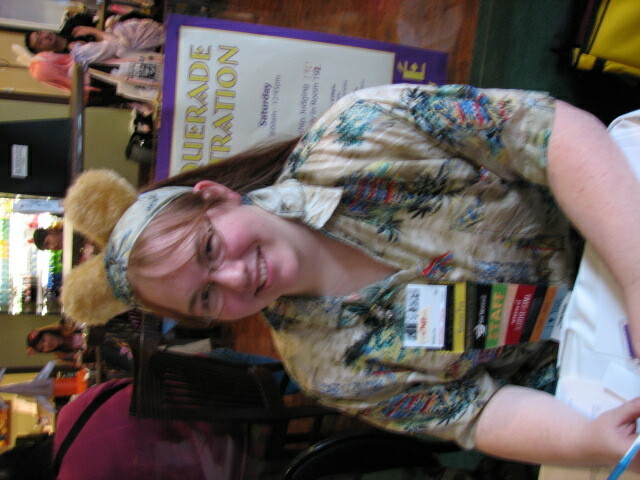 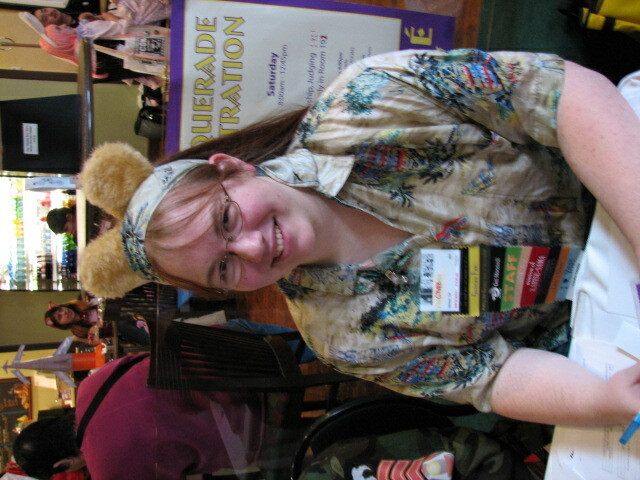 Lindsay Tallman, dressed as Chaz Boston Baden.